Home Strategy Oh My Goods! Oh My Goods! is a strategy game for 2-4 players. 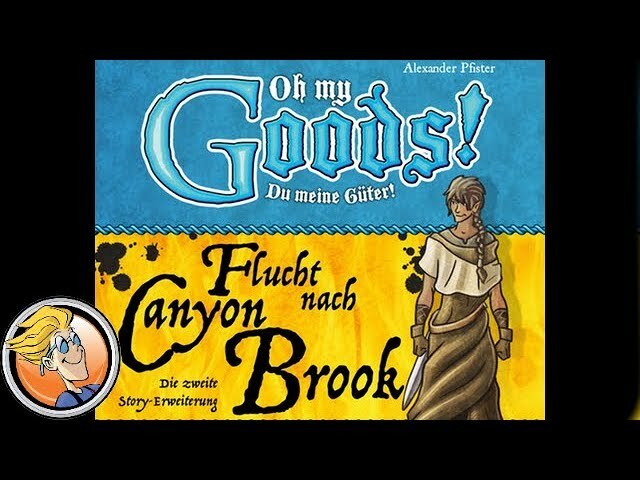 Noble Knight GamesOh My Goods! Mr. Dice GuyOh My Goods! The Dice OwlOh My Goods! Games from PevansOh My Goods!